You may have read the students comments and been a little concerned by the reference to a garden shed. Not to worry, it's a very nice garden shed. In fact it's a fantastic shed, a fully equipped silversmiths workshop with plenty of workspace which adapts very nicely to a teaching environment. It's located in my garden, a wonderful green space full of flowers and wildlife. 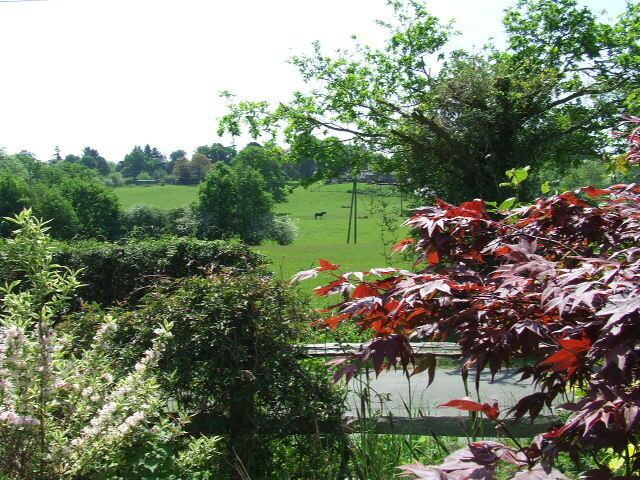 We live on the outskirts of a small village called Newick and the house overlooks fields of grazing horses. I can't think of a nicer location but then I'm biased. Come along and judge for yourself, to the silver workshop in the heart of the Sussex countryside. Jenny: "A really splendid course, I shall be back for more. Very friendly and I have learned lots to start work at home. As a total beginner the day has been a great experience. Thank you Paula." Ariane: "So very very enjoyable: both topic and host were perfect." Purdy: "Very friendly relaxing course, fantastic studio, will definitely book another course soon." Sara: "A brill day. Not creative but today I have become creative and am coming away with some fantastic pieces." Susan: "Had a fantastic day and can not wait to come again - I have a feeling I may be addicted. Paula has been lovely, good fun. See you again!" Carol: "Really enjoyed today, very relaxed. Have learnt new skills that I feel able to do on my own. Very pleased with what I have made." Linda: "I've had a fantastic day. Really good course with opportunity to make obejects right from the start. Lovely friendly atmosphere. Highly recommended." 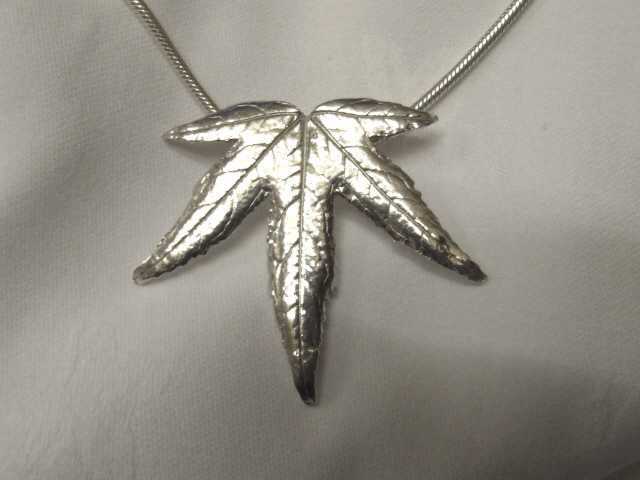 Annie: "Really enjoyed the day, lots of time to apply new learning + end up with real jewellery. Great." Susan: "Fun day. Lovely, friendly. Lots of good objects made. Everyone should have a day like this one. Thank you." Karyn: "I've really enjoyed myself today. It has also given me the confidence to have a go at home in my kitchen. Thank you for showing me how to use the equipment that came with my PMC kit. I wouldn't have had a clue where to start. Many thanks." Claire: "A great day. Friendly atmosphere. Lots of new skills to take away and practice with, as well as lovely jewellery to tak away. I hope to return to do the Dichroic + stone setting course." Jane: "Had such a fabulous two days - don't want to go home, excellent tuition. Many Thanks." Claire: "I really enjoyed learning a new skill & getting helpful hints on so much else. Looking forward to the next course." Nicky: "After a bit of fog on the 1st day, it all started to make sense. The resulting pieces are amazing. I'm hooked!"